Husqvarna robot lawn mowers at RT Machinery. WORLD LEADER IN ROBOTIC MOWING SINCE 1995. More than 20 years of research, innovation and lush, green lawns have made Husqvarna Automwer® the world leader in robotic mowing. We’ve sold more than a million around the world – and our latest generation is the most modern on the market. 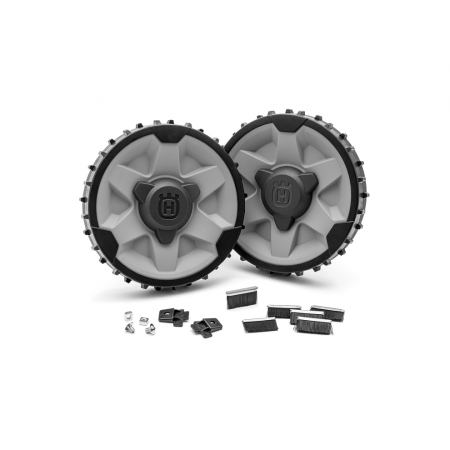 Designed for functionality and durability, they work quietly, efficiently and autonomously to give you a better finish than any other mower. 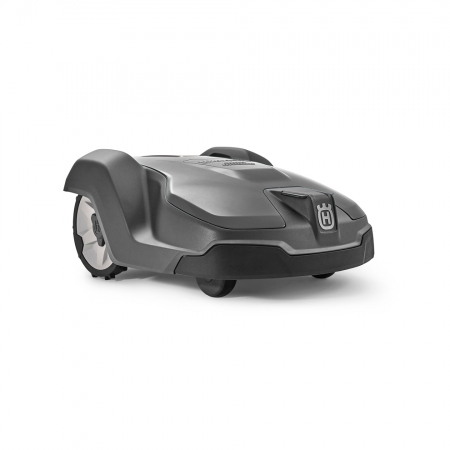 The Husqvarna Automower® will improve the quality of your lawn like you’ve never seen it before! 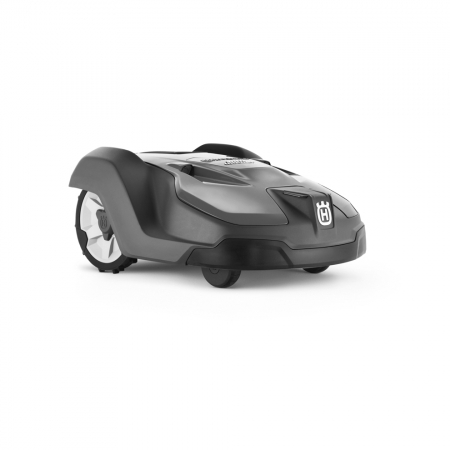 Husqvarna Automower® uses razor-sharp blades to cut every blade of grass little by little, resulting in a lush, green lawn that conventional blades cannot achieve. The lawn is mowed frequently, in rain and shine, producing grass clippings so small that no collection is needed. The clippings become natural fertiliser, keeping your lawn lush, green and moss free. The weather timer function adapts the time spent mowing so Husqvarna Automower® work more in periods of strong grass growth and less in dry, sunny weather. And the electric cutting height adjustment enables you to adjust the length of your grass with a simple push of a button on the keypad, or remotely with the Automower® Connect smartphone app. WHY BUY YOUR AUTOMOWER FROM RT MACHINERY? We have a full package available with our own survey and installation team ready to help you plan, install and get the best from your Automower. We have a knowledgeable sales team to help you choose wisely and to ensure you select a unit that meets your needs and is able to evolve as your garden and Automower system develops. We offer a service and support package to provide peace of mind in caring for your Automower once it’s in and working including service visits, support site visits, decommissioning and winter storage and recommissioning and restart in the spring. 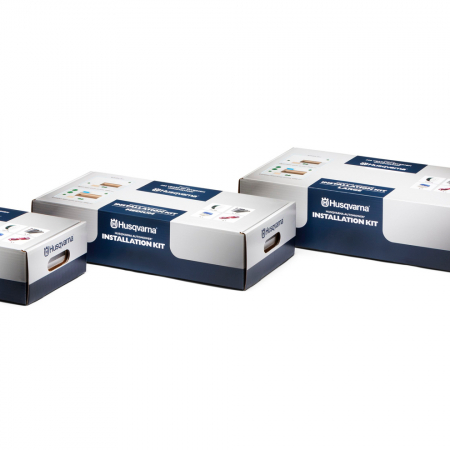 Our staff are factory trained to our gold dealer standard and have all the Husqvarna special tools and cabling equipment that ensures we can supply and install to very high standards. And of course, we are jolly nice people who want the best for our customers and your long-term loyalty. 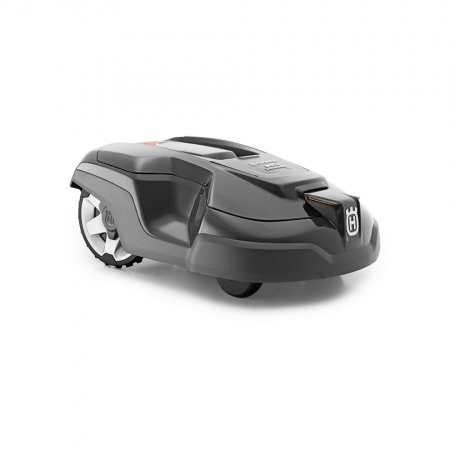 Explore key items from our Husqvarna Automower® range. Manufacturing at Newton Aycliffe Factory. At RTM Landscapes we offer expert knowledge, a passion for progress, and a determination to deliver. 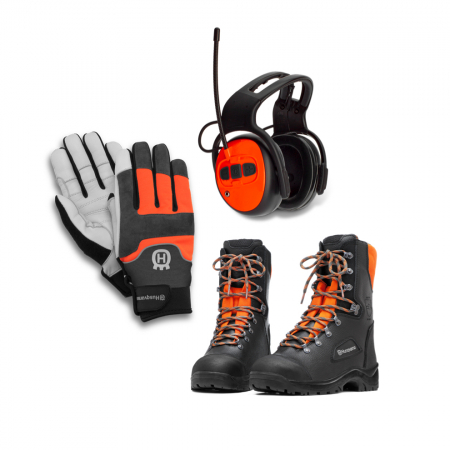 At RTM Landscapes we offer a Total Lawn Care Management service with the Husqvarna Robotic mowers through our sister company RT Machinery, with the expertise and support from RTM Landscapes from initial survey to winter hibernation, we are here to help you all the way through the seasons with our hand hold service package. 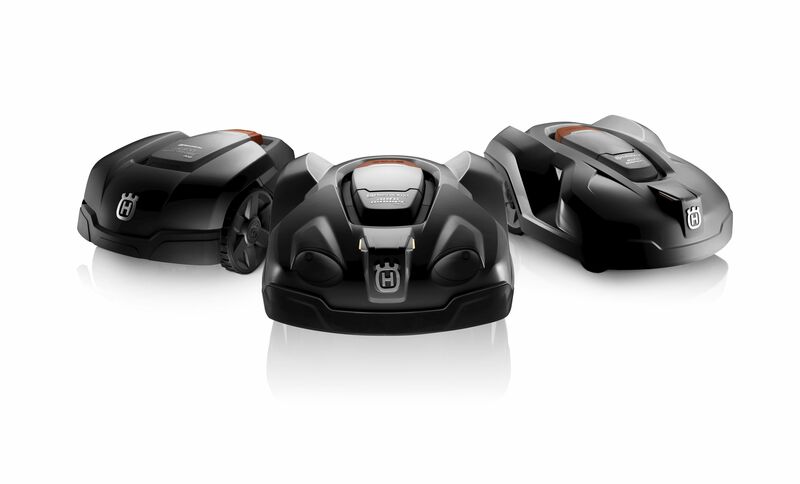 Several navigation tools, including GPS (on 315X, 430X, 450X, 520 and 550), ensure Husqvarna Automower® covers your entire lawn, even in complex gardens. You’ll hardly notice it as it rolls around your garden doing its job quickly, quietly and efficiently. No noise, no fuss – just a great looking lawn. 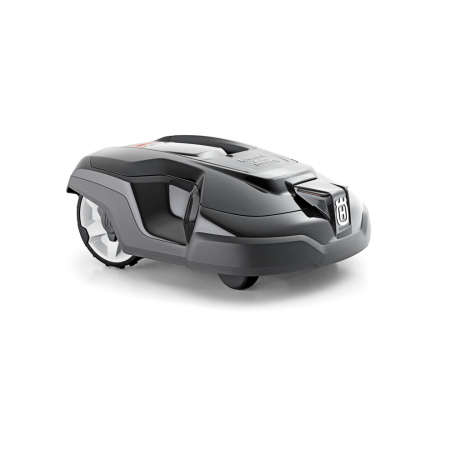 Husqvarna Automower® gives you great cutting results in any type of weather. Its vital parts are safely protected from rain, as well as dust and grass clippings. 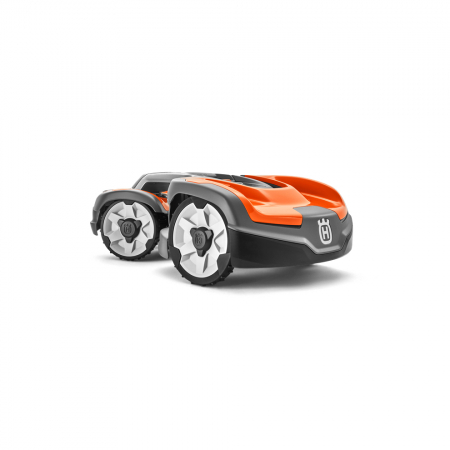 Husqvarna Automower® can cope with slopes up to 45% (24Æ), thanks to the optimised design and smart behaviour. 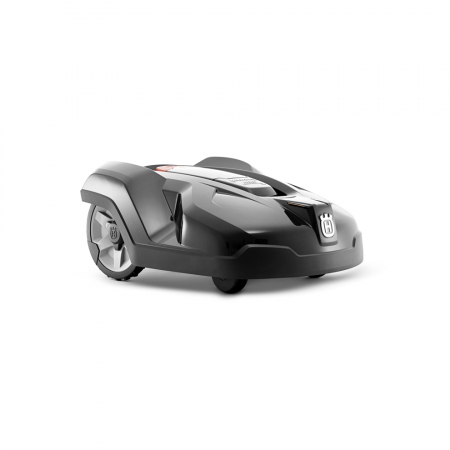 Husqvarna Automower® senses narrow passages and finds its way through even the narrowest gaps. 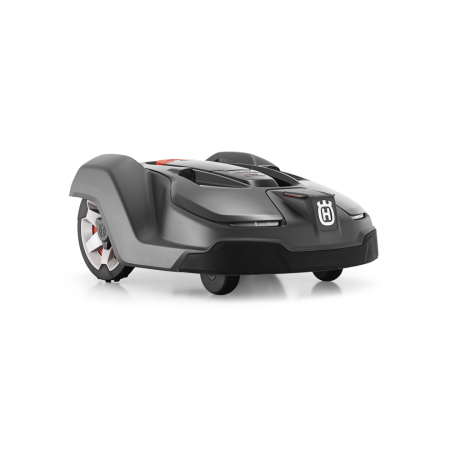 Large wheels and a clever chassis design ensure a perfect result even on a rough lawn. 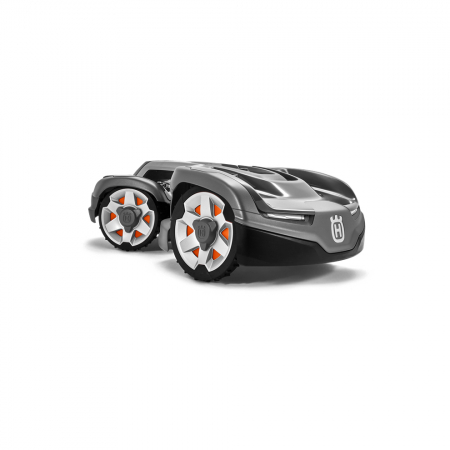 Husqvarna Automower® varies its route back to the charger in order to avoid damage and ugly tracks. Mowing in a seemingly random pattern, gives a carpet-like lawn, throughout your garden. Use our calculator to pick the right Automower®. 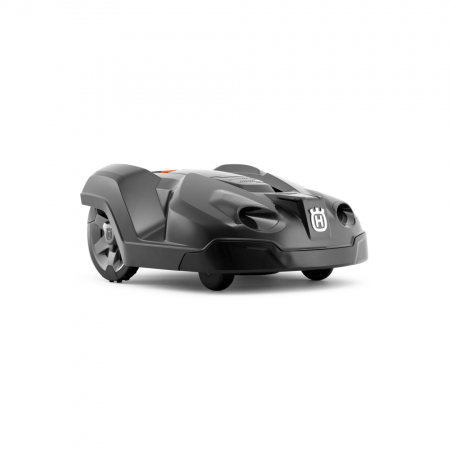 Now you can control and track your Husqvarna Automower® with your smartphone, regardless which model you choose (except model 105). 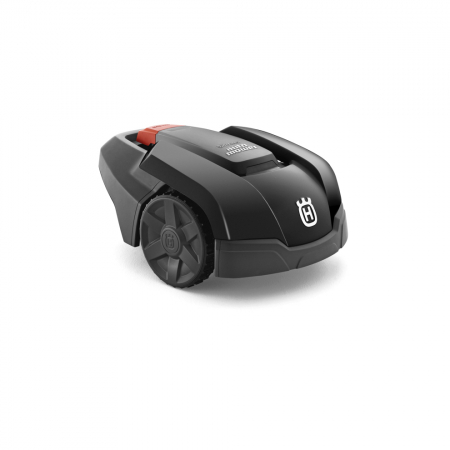 By using the Automower® Connect mobile app, you can communicate with your robotic mower anytime, anywhere. If there is a problem, your mower will let you know. App available on the App Store and Google play.